Ships tomorrow if you order in the next 21 hours 45 minutes. If you're not out in the sun very often, you may have a vitamin D deficiency and not even know it. Because up to 80% of the vitamin D is your body is produced through your skin's direct exposure to natural sunlight, it's important to get as much sun as possible. Exposure to the sun is lessened during cold winter months, making supplementation necessary for optimal health. 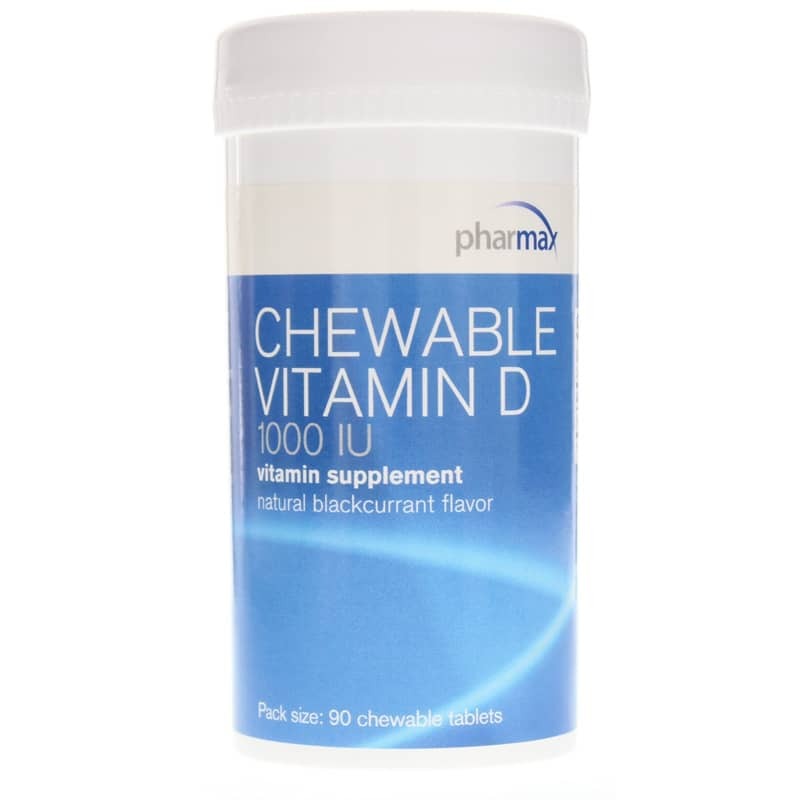 Chewable Vitamin D 1000IU from Pharmax delivers a healthy amount of vitamin D in a convenient chewable tablet form to support your overall health. Don't let low vitamin D levels have negative effects on your health. 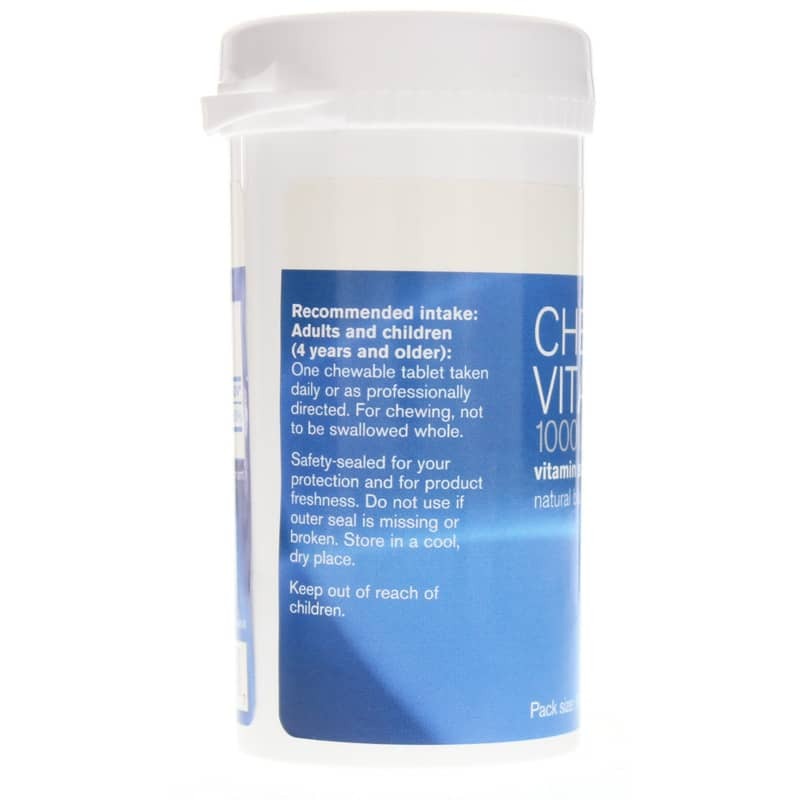 Choose Chewable Vitamin D 1000IU from Pharmax, and stay on the all-natural pathway toward optimal overall health and wellness. Order yours now! Other Ingredients: sorbitol, xylitol, natural blackcurrant flavor, silica, vegetable magnesium stearate. 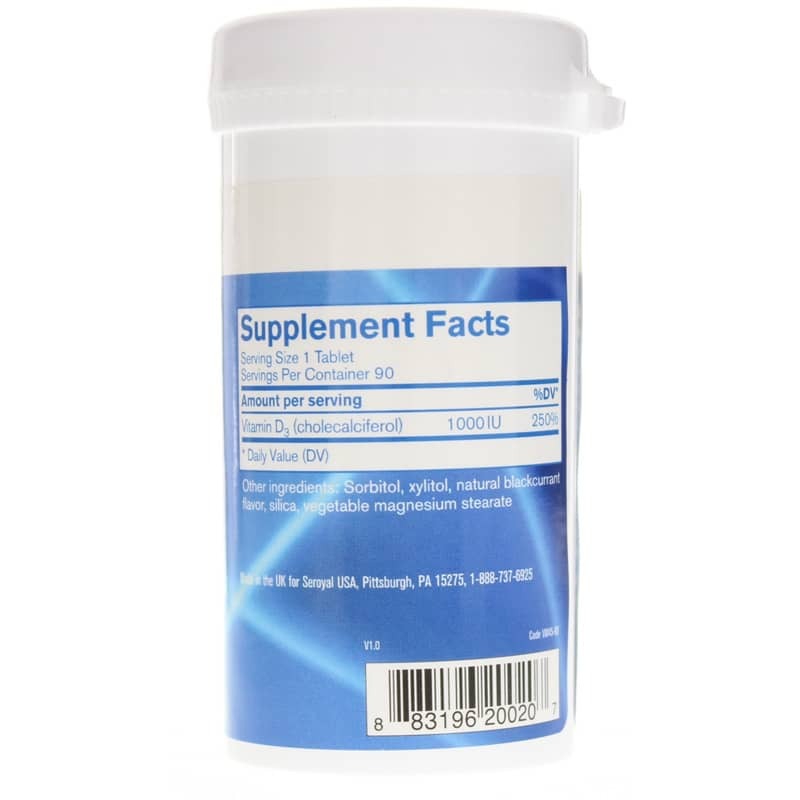 Adults and Children 4 years and older: One chewable tablet daily or as professionally directed. For chewing, not to be swallowed whole.